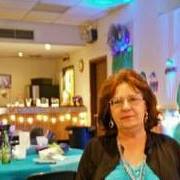 Teresa Howard is a domestic violence survivor and founder of Take Action with Teresa. She is a published author and speaker. Her new book 12 Months to Reclaiming your Life was just published. It’s a journal to help women rebuild their lives. She wrote it for domestic violence survivors, but it works for rebuilding from any traumatic event. Harris County reported more than 250,000 domestic abuse cases between 2014 and 2015. 1 in 3 women will experience abuse in their life. 23, 311 women and children were reported homeless due to domestic violence. This entry was posted in abuse, abused children, ACX, amazon, amazonbooks, author, author interviews, blogtalkradio, books, books that matter, celebraties, Children and Domestic Violence, domestic violence, October Domestic Violence Awareness Month, STOP Domestic Violence and tagged #inspirationa, #quotes, abuse, addiction, amazon, amazon books, audiobook, blogtalkradio, books about abuse, books about domestic violence, childabuse, domestic violence, domestic violence preventation, radio, radio for women, radio show, women for a change, women"s radio on October 23, 2015 by diannabellerose. No, I do not. I just write however it comes to mind. The novel was a compellation of events that took place, and was written as a diary. I wanted readers to see that it would be written as a reflection. Yes, every book has some kind of message in it. In my novel I wanted the reader to understand that every person should think for themselves, and stay true to their own happiness. The entire novel portrays true events. The experiences are based on other people that I know. I am so busy with my private life that I have not had time to read. Name one entity that you feel supported you outside of family member? I did not let anybody know that I was writing the novel, so nobody really supported me in it. I like to write but this is not my career. I would have added more detail to the novel. I was always interested in writing as a child, but never had the chance to do it then. I found language barriers to be a challenge when working on this piece. 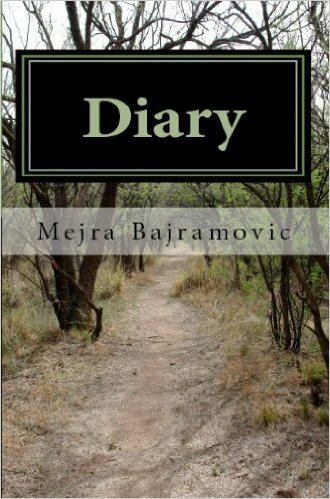 My work was written in the Bosnian language, I had to rely in others to get my story correctly. I don’t really have one author that I like. I like many different styles of writing. The variety of genres and styles keeps me interested. I hope I will do more travel soon. A publisher selected the cover for me. The hardest part of writing was the emotional strain when connecting with the characters in the novel. When writing and having to feel the way that my character felt over and over, it was exhausting at times. Of course, everybody learns something when they are creating. I learned to be patient and think clearly. Everybody has a story, and everybody should take the time to write it down and share it with others. Writing it down makes you feel better when the creation is complete. I want my readers to realize what a happy life they have, or to take the time to change anything they want to change in the life that they are leading. Live the life that you want to, not the life that others want you to live. As I mentioned earlier, I found bringing the novel to life to be emotionally draining. There was a lot of detail in the novel, and a lot of sharing traumatic instances in somebody’s life. Writing and rewriting while trying to capture an audience forces you to relive the moments repetitively in your mind and it takes a toll. by Mejra Bajramovic et al. This entry was posted in abuse, abused children, ACX, ACXA, amazon, author, author interviews, authors, blogtalkradio, books, books that matter, business, Children and Domestic Violence, ture story.diary, women, women stories and tagged #inspirationa, abnormal, abuse, acx, addiction, amazon, amazon books, Android, artists, audiobook, author, authors, blogtalkradio, books, books about abuse, books about domestic violence, boundaries, memories on August 7, 2015 by diannabellerose. Empowering and Inspiring Women Globally- Torn- Author Leslie Ann Joy 01/23 by DiannaBelleRose | Women Podcasts. This entry was posted in abuse, ACX, amazon, authors, books, Children and Domestic Violence, createaspace, domestic violence, kindle, love, Motivational, Religion and Spirituality, Torn, women and tagged #inspirationa, abuse, books about abuse, books about domestic violence, domestic violence, radio for women, strong women on January 23, 2015 by diannabellerose. 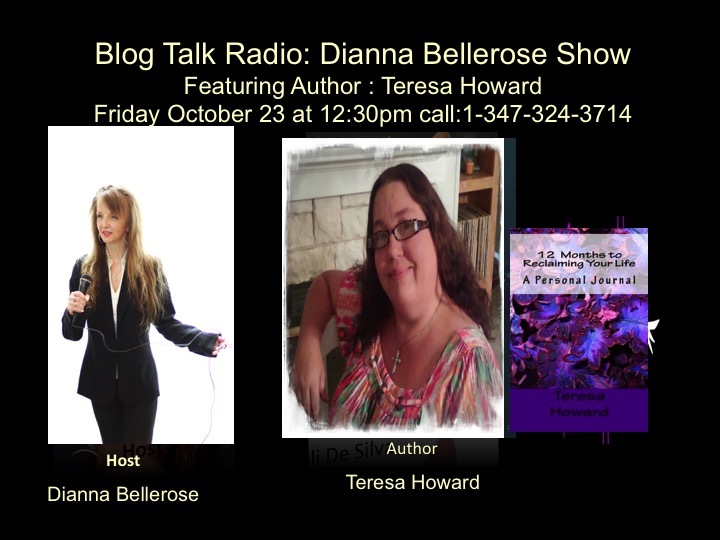 Empowering and Inspiring Women Globally- A Story of Surviving…Elizabeth Hecht 10/17 by DiannaBelleRose | Women Podcasts. This entry was posted in Children and Domestic Violence, domestic violence, October Domestic Violence Awareness Month, STOP Domestic Violence, women and tagged abuse, addiction, amazon, amazon books, Android, books about abuse, books about domestic violence, childabuse, domestic violence, drama, victims of DV on October 16, 2014 by diannabellerose.